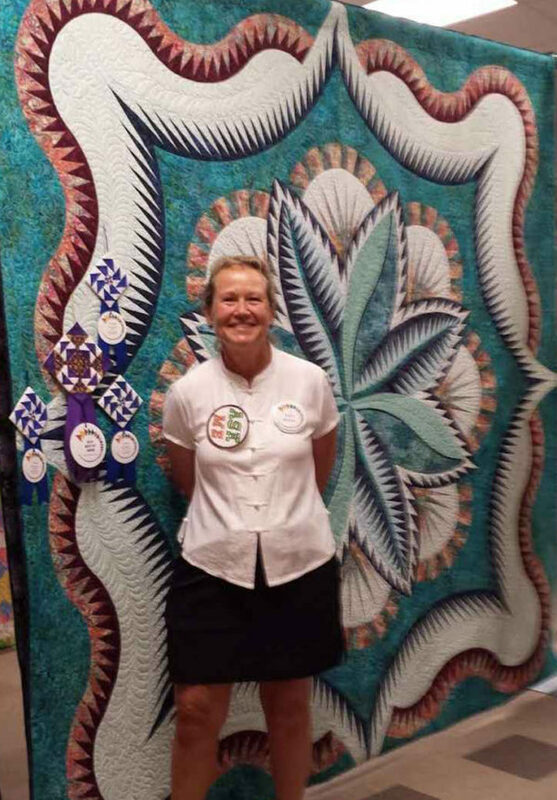 Congratulations to Dolores Mountain Quilters Guild co-vice president and Cortez Quilt Company staff member Judy Bryan on winning four first place ribbons at the show this past weekend - including best of show. Fire Island Hosta is a stunning quilt. Judy spent three months gathering fabric and another three months (working almost daily) paper piecing the quilt top. Beth Cardozo quilted the masterpiece. It was a wonderful show. Thanks to all the volunteers who helped make it happen. 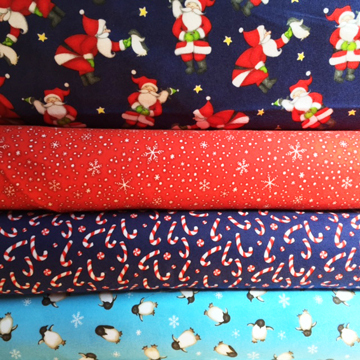 We received two collections of flannel recently, including a cheerful Christmas collection. This fabric will make great throw quilts, pillowcases, and PJs for the upcoming holiday season. 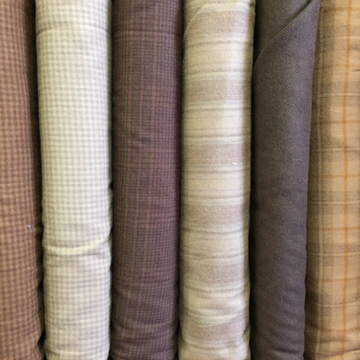 We're sure there is a man in your life who would appreciate a quilt made from this beautiful chocolate/mocha flannel collection. Great quality fabric. We're launching a Landscape Challenge on September 8 at a bring-your-lunch gathering where you'll get ideas about landscape quilting and show any quilts you've already made. Details about how the challenge will work will be presented during the session and posted in the September 12 issue of the Quiltzette. Patty Joy will teach a landscape quilting class on Saturday, October 8. At this same meeting, Janet Huffman and Judith Swain will facilitate a discussion about forming a local Art Quilt group. If you're interested in art quilting please join us to provide input about what you'd like to see the group become. If you participated in our most recent Mystery Quilt - or even if you didn't - please join us on Saturday, September 10 at 9 a.m. for the Big Reveal. Enjoy seeing how different every quilt turns out even though they're all the same pattern. We'll launch a NEW mystery quilt at the gathering. If you purchase fabric for it on the day of the reveal you'll receive 10% off your purchase. 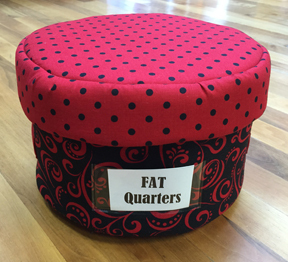 For our September Demo, Aimee King will give a presentation of how to design your sewing space so that you can work at your cutting table and sewing machine with greater comfort. In a past life Aimee taught "back school" for the physical therapy department at Southwest Memorial Hospital. 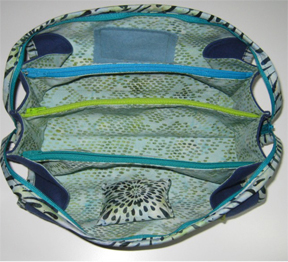 If you have issues with neck or back discomfort while sewing, you won't want to miss Aimee's presentation. Join us on either Thursday, 9/15 at 12:30 or Saturday, 9/17 at 9 a.m. when the presentation will be repeated. Our monthly demos are always free. Bring a friend! 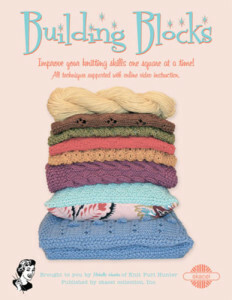 If you’re ready to take your knitting to the next level or need a refresher course after being away from your needles for a while, this fun 13-week class is just the ticket. 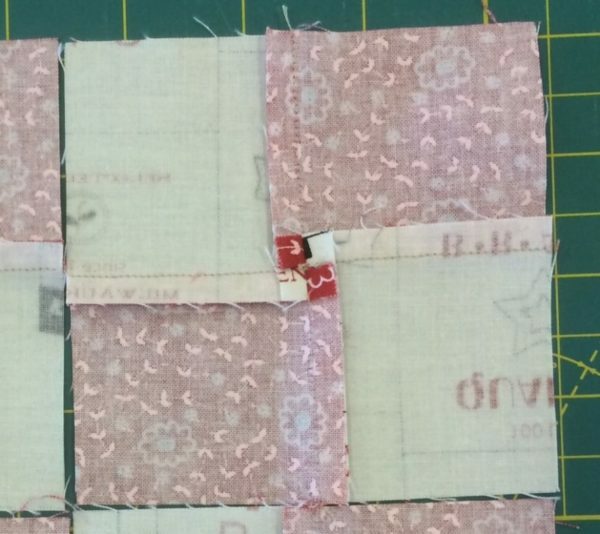 Each week you’ll make a block (for a total of 12), each featuring a different stitch. In the final session you’ll sew them all together and have a beautiful afghan. 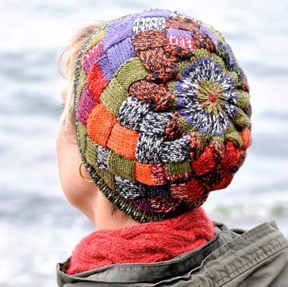 NOTE: You’ll need to sign up and choose your yarn by September 1 so we’ll have time to order it for you. I've always been hesitant to use this "clip to the seamline" technique to make four patches flatter because I was afraid it would undermine the integrity of the seam. 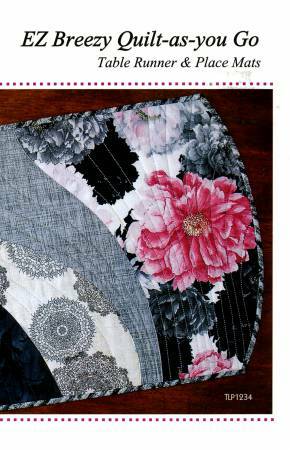 After reading this tip courtesy of Moda fabrics I'm willing to give it a try. How about you?